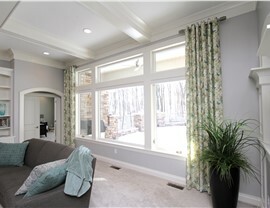 Improve the beauty, value, and efficiency of your home with custom windows, doors, siding, and more! Home remodeling can be an enjoyable and exciting time, however, finding the right contractors isn’t always easy. 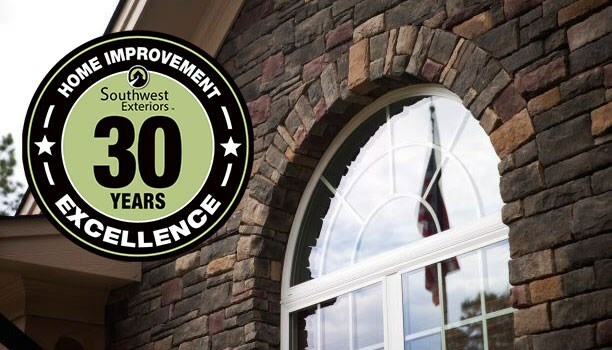 Southwest Exteriors understands the importance of a job done right, and for nearly 30 years we have worked hard to establish our reputation as a trusted Spring Branch home remodeling company. 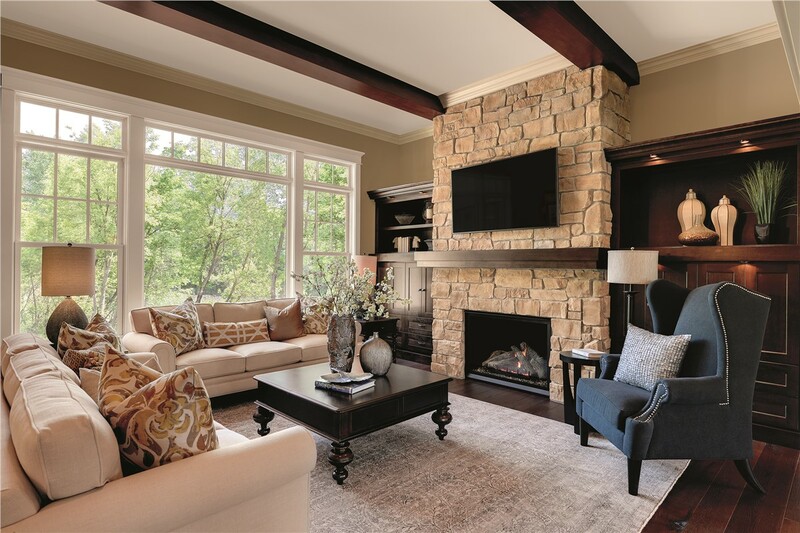 Each project is handled with upmost care and respect for the homes of our customers, and only the best products are used to ensure lasting quality—and our unbeatable pricing and warranty protection doesn’t hurt either! 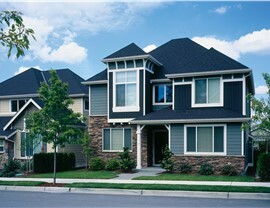 When it’s time for replacement windows, we will help you select the perfect styles for your needs and budget. 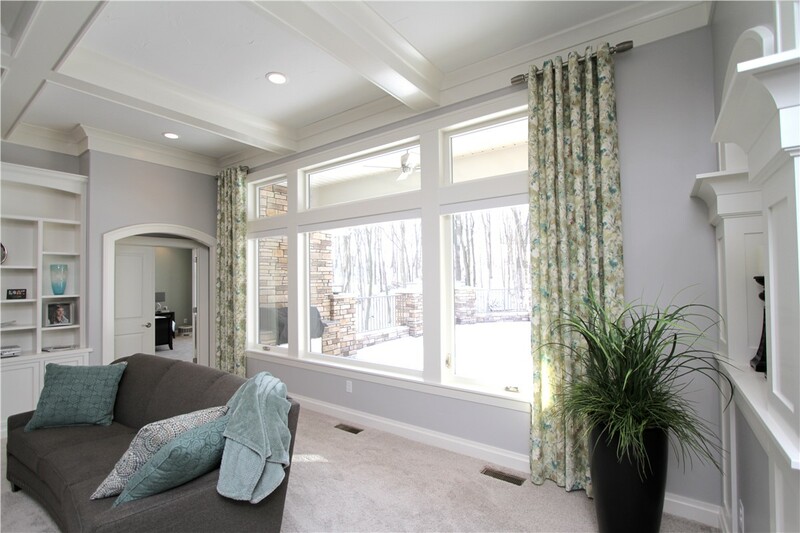 As proud providers of Marvin Windows, we guarantee that you’re not only getting a beautiful product that enhances curb-appeal, you’re benefiting from superior energy-efficiency and lasting quality. For further protection of your home and investment, our expert installers ensure a seamless fit while offering the most courteous remodel on the market! 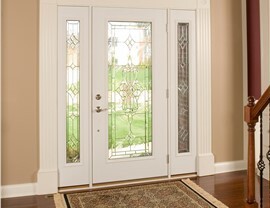 Your home’s doors are more than a focal-point and portal into your home, they are an important safety feature that should be taken seriously. 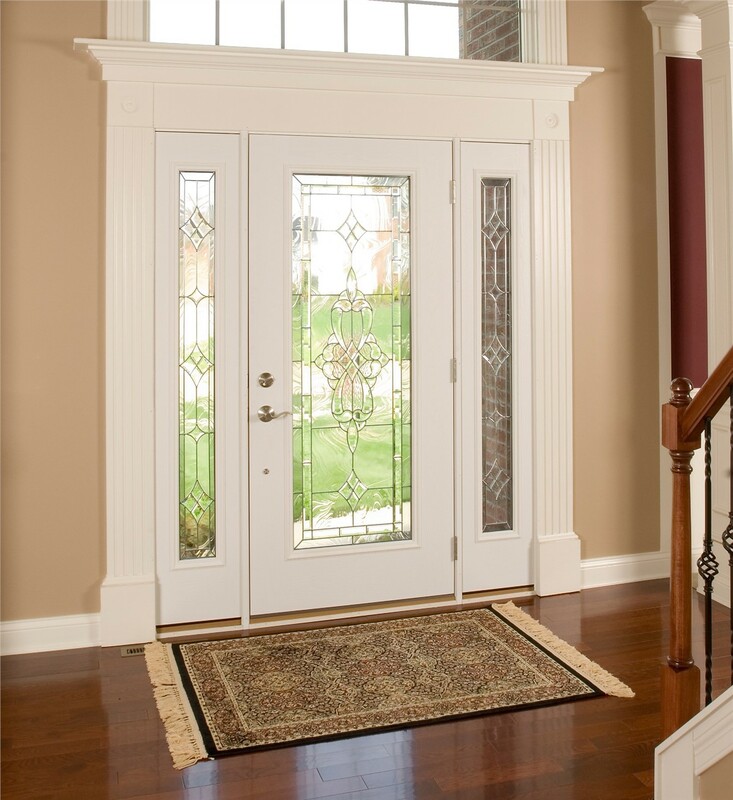 That’s why we offer high-quality replacement doors that are not only beautiful, they are made to keep your home protected from intruders and the elements for a secure and energy-efficient entryway. If damaged concrete is deteriorating your home’s curb-appeal and safety, we have the practical solution you need! Our concrete coatings repair any existing damage to your driveway and garage flooring while providing a sleek look that is resistant to chemical stains, abrasions, and impact damage. Installations are fast and easy, so you don’t have to worry about losing the use of your space. 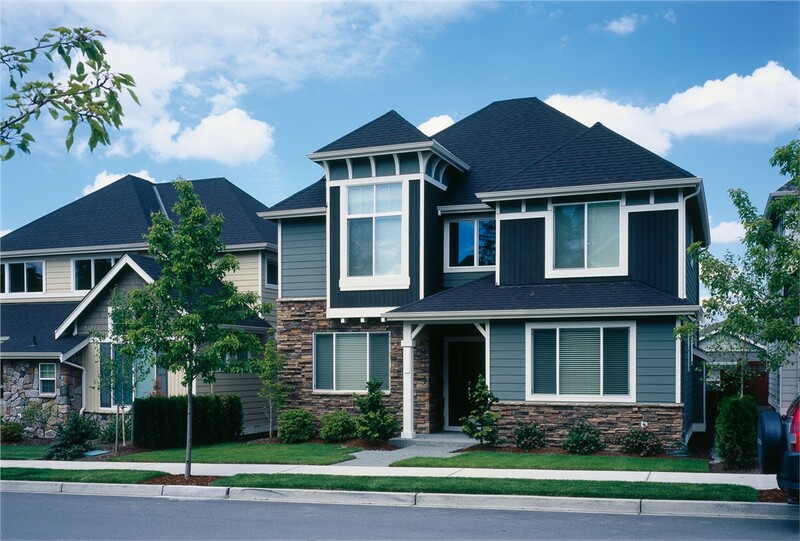 Southwest Exteriors is one of the most experienced home siding installers in Spring Branch. We use top-rated HardiePlank® siding that’s made to withstand the harsh Texas climate, and our qualified crew ensures the best remodeling experience possible. Choose from an impressive-range of style options, all of which are guaranteed to wrap your home in a layer of protection while improving the beauty, value, and efficiency of your home. Hiring a remodeling company is an important decision, which is why we offer complimentary in-home consultations and estimates. Contact our Spring Branch remodeling company today to learn more, or get started simply using our online form now!